Morayshire! - what a great location to choose for a self catering break at one of the superb holiday parks detailed below. 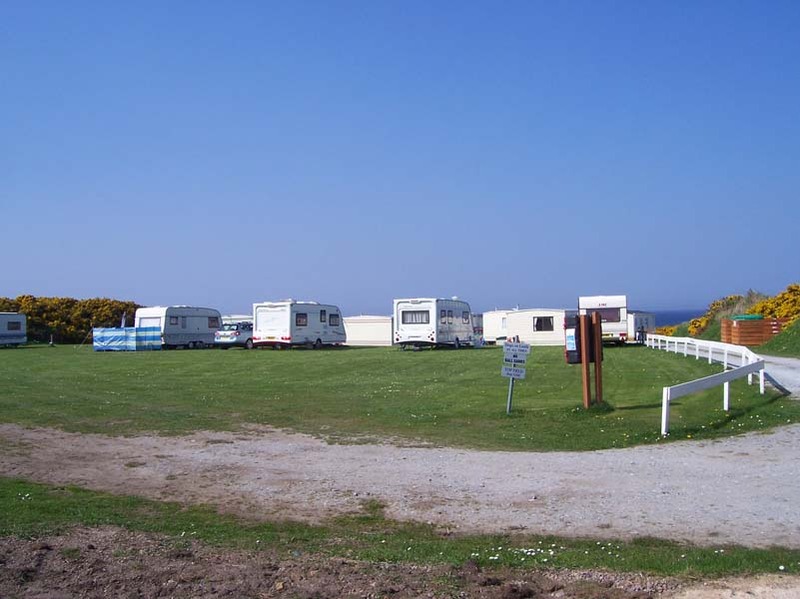 There are 4 British holiday parks in Morayshire to choose and where better to pick for your holiday in Scotland. If you see "Featured British Holiday Park" next to the listing then you can click on the Booking and Availability link to see what can be booked online. There will also be plenty of pictures and details on the More information section for that park as well. Nestling between sand dunes a beautiful marina and a championship golf course this superbly located park offers the perfect base for a relaxing family holiday in the heart of the Scottish Highlands. 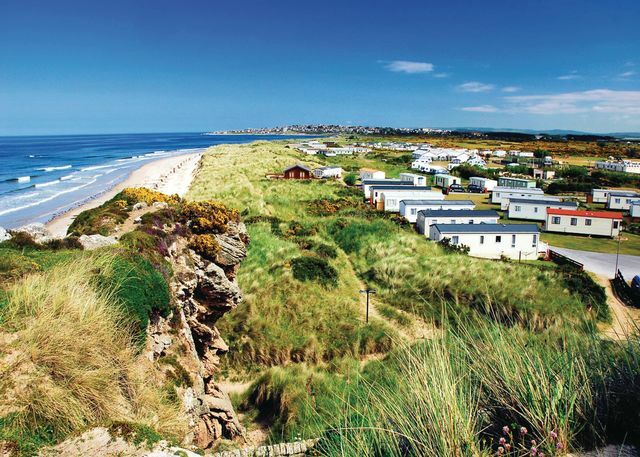 Set on the stunning Moray Firth coast  home to schools of dolphins  the small town of Nairn has long enjoyed popularity as a favoured holiday destination for families. Back at the park there's something to keep everyone amused with an indoor heated pool spa bath sauna crazy golf and all the fun and games on hand for children with Maxi and his friends. A restaurant and bar overlooking the marina offer the ideal way to start the evening before enjoying the fabulous family entertainment on offer every night. Set on the lovely white sand coastline of the Moray Firth close to bustling Inverness this superbly located park boasts a newly refurbished family entertainment complex. Perfect for creating wonderful holiday memories in Scotland’s famously mild and spectacularly beautiful north east region. Dunes rock-pools wildlife horse riding and scenic walks await on the doorstep. Distilleries castles and visitor centres rank among numerous nearby attractions.